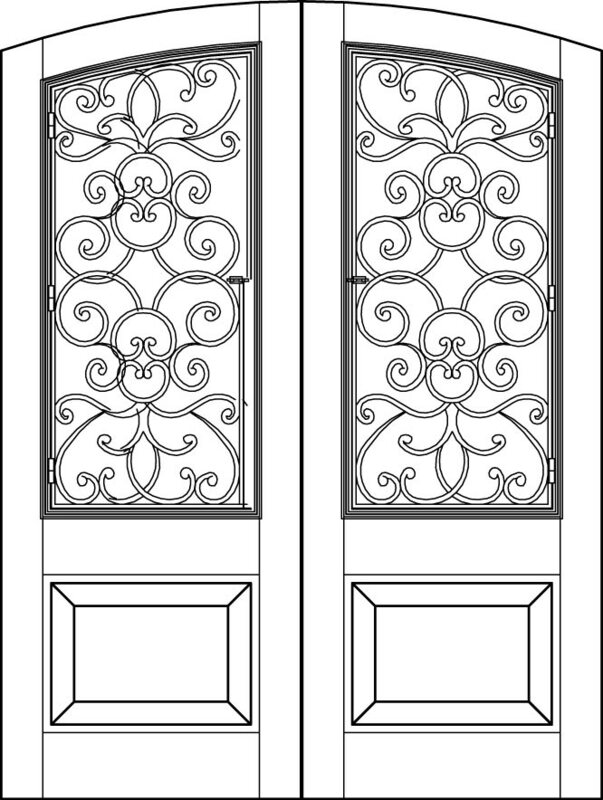 Decorative grille door and coordinating sidelight designs infuse any entry with a unique sense of elegance. 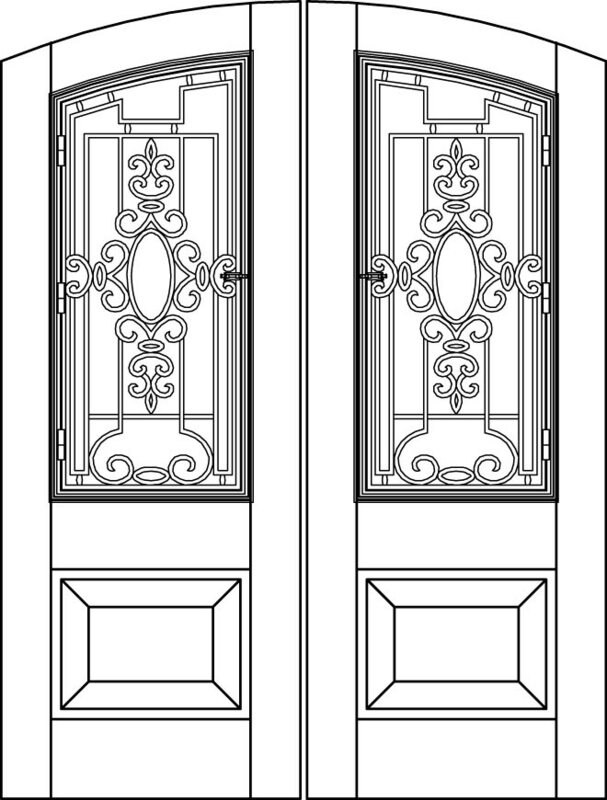 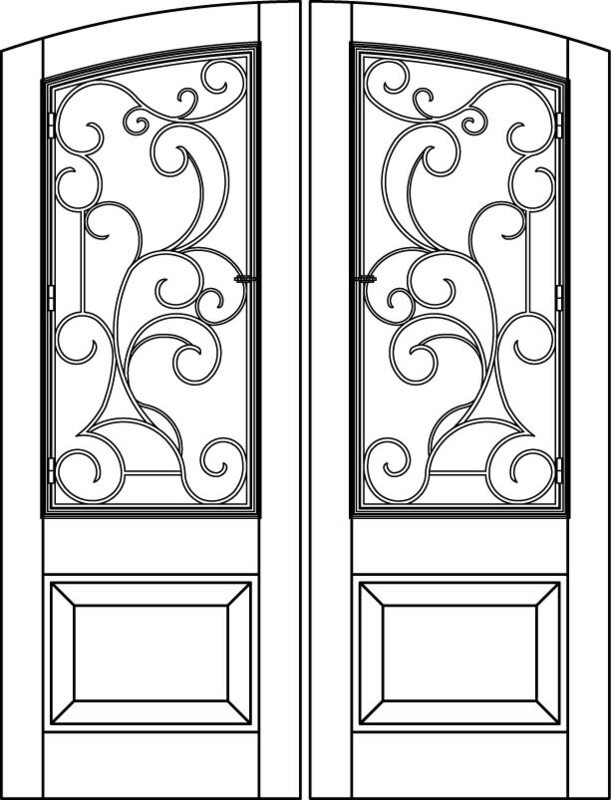 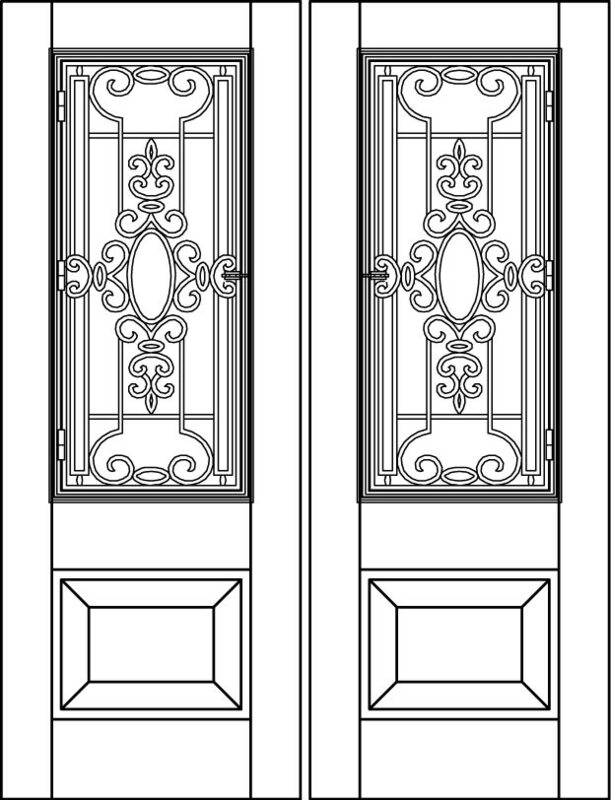 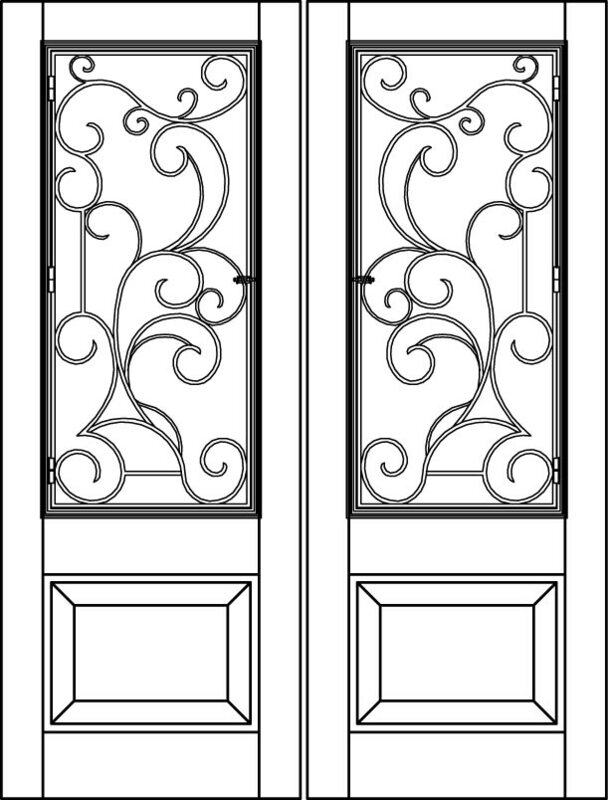 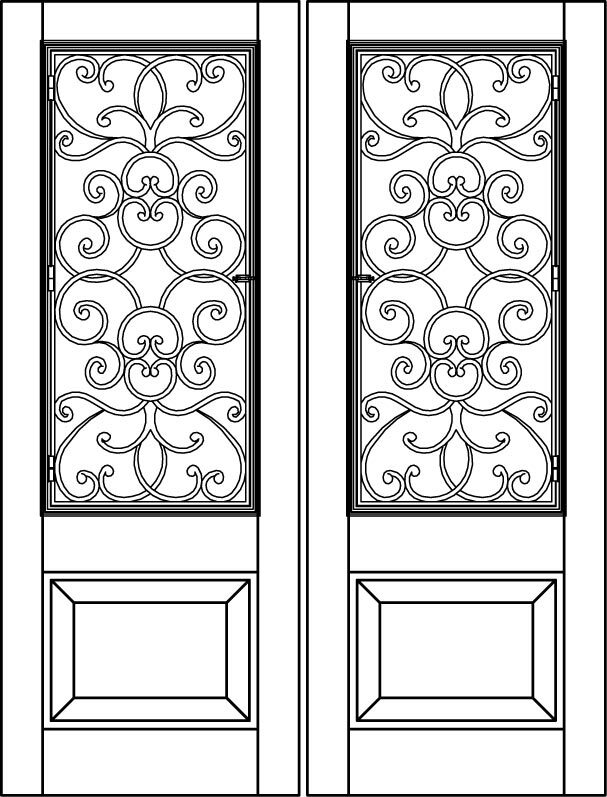 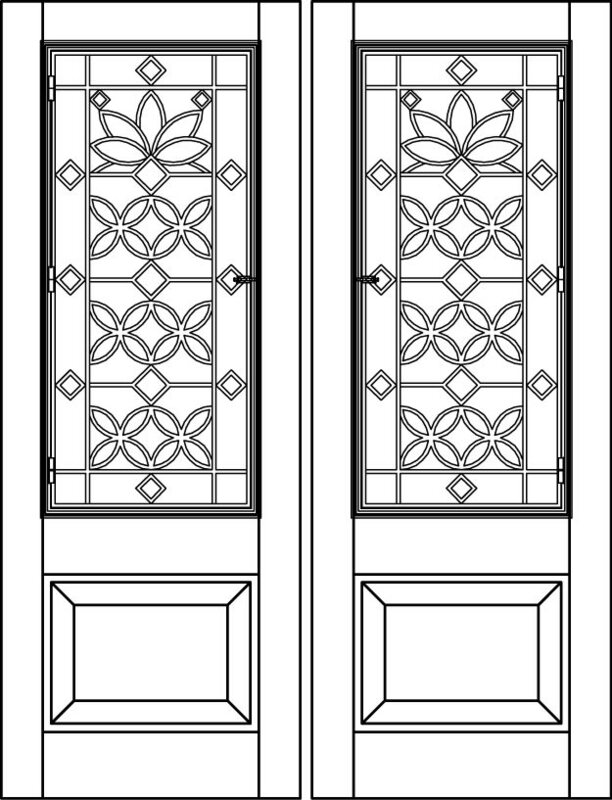 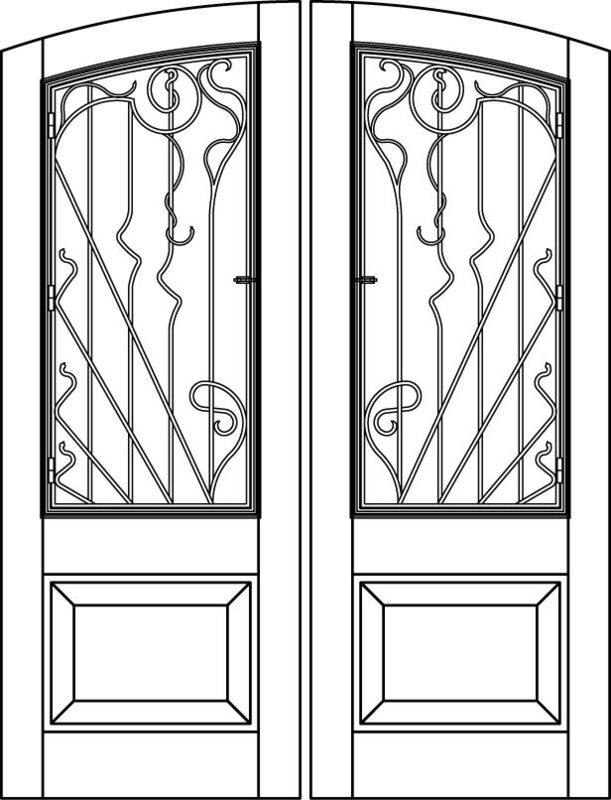 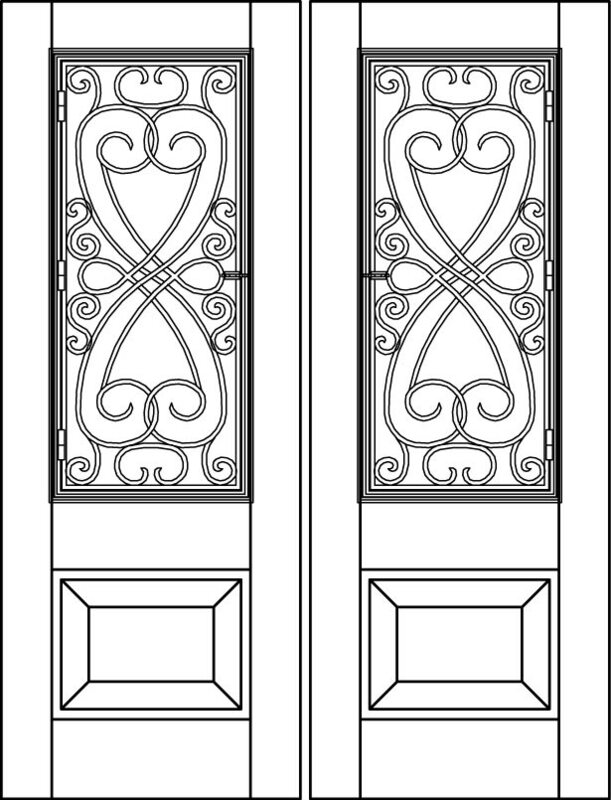 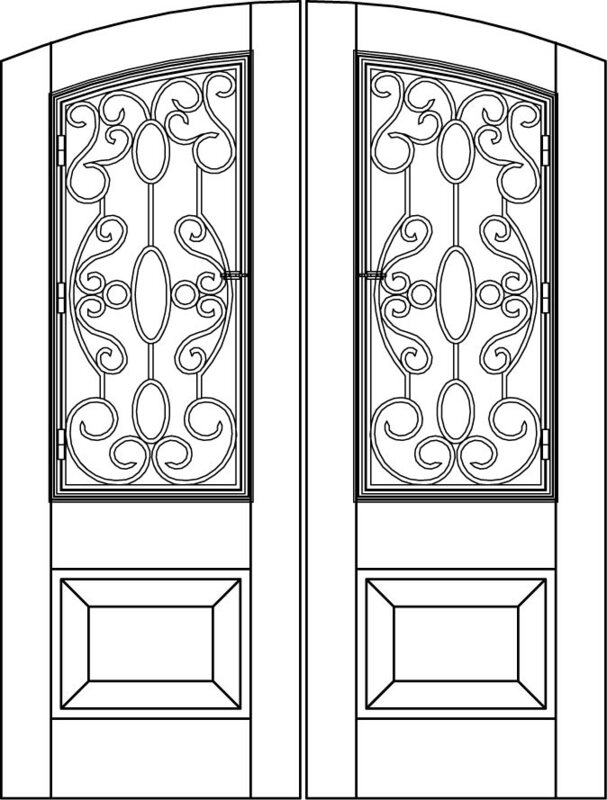 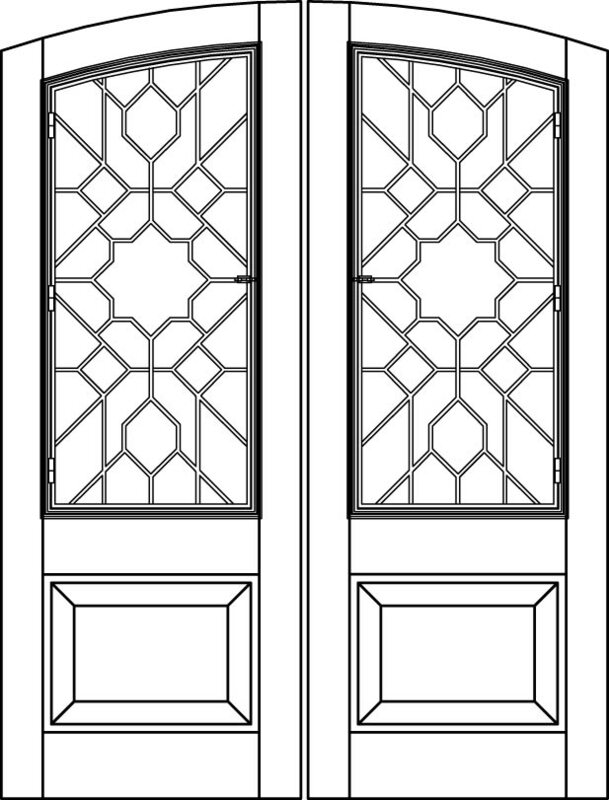 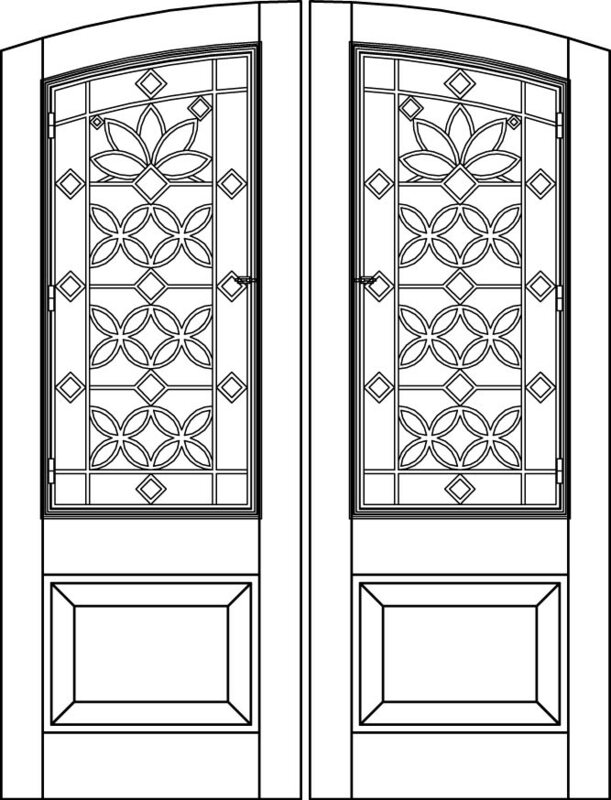 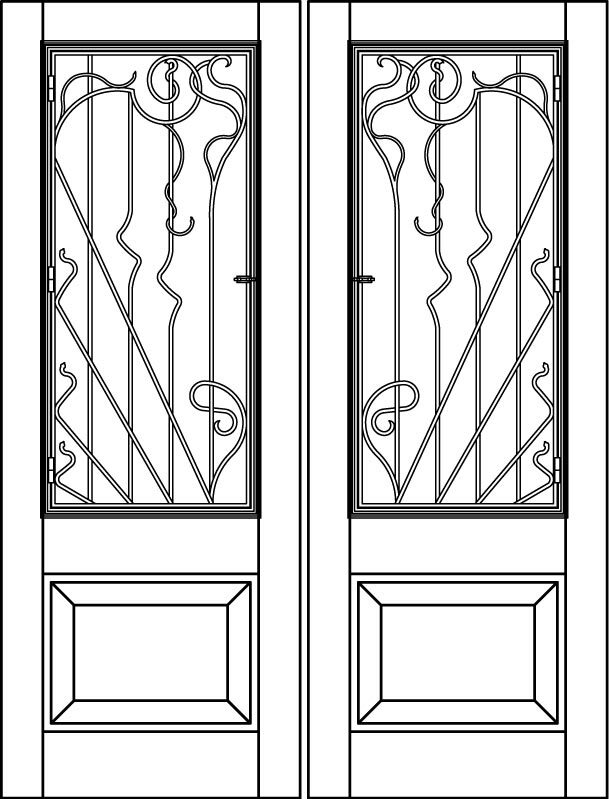 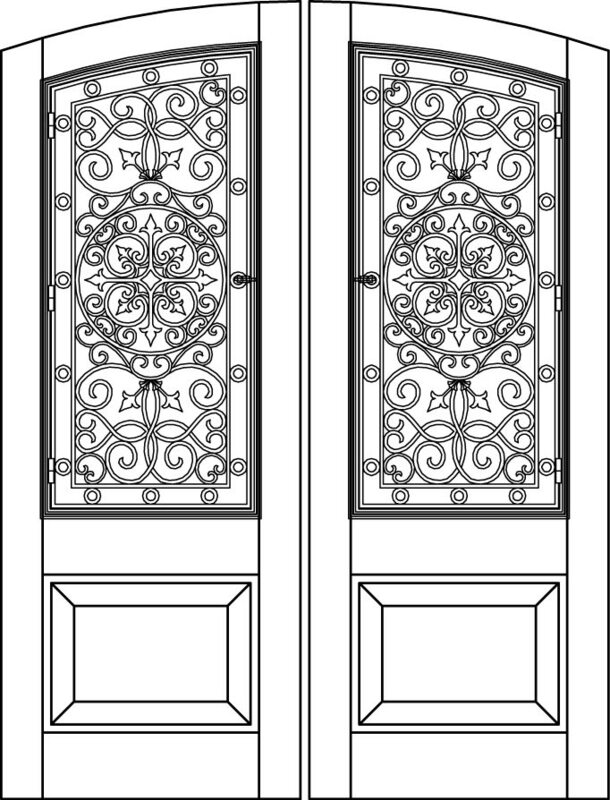 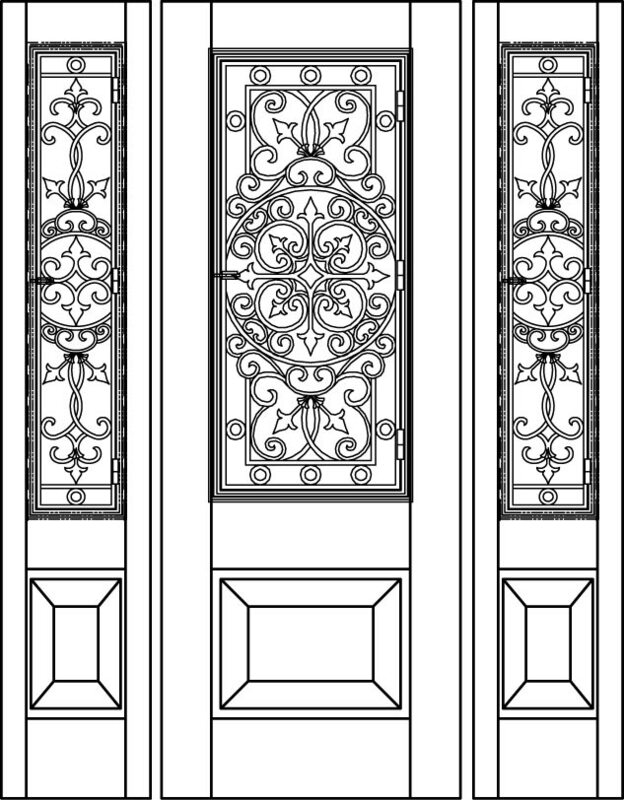 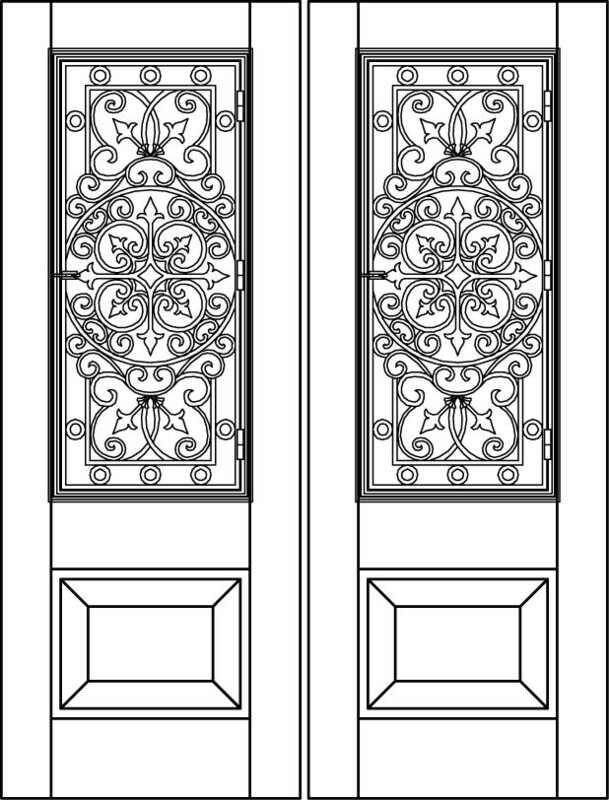 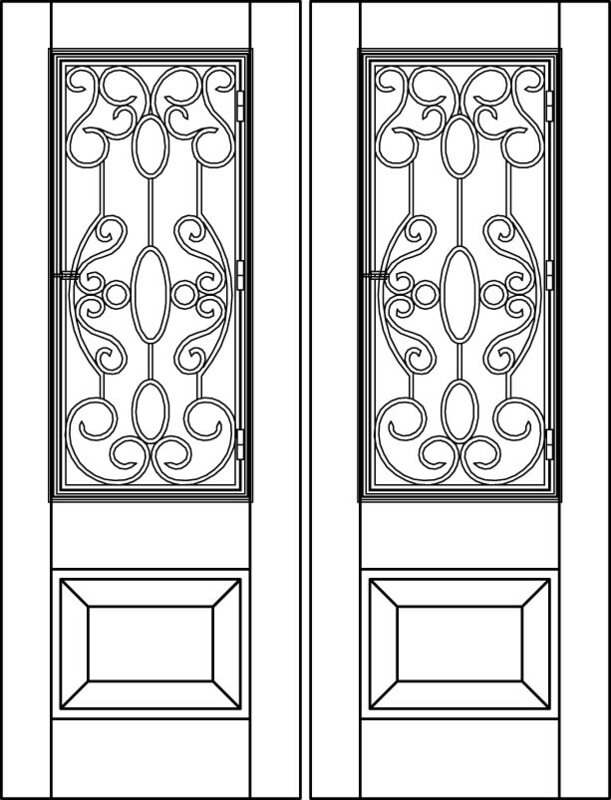 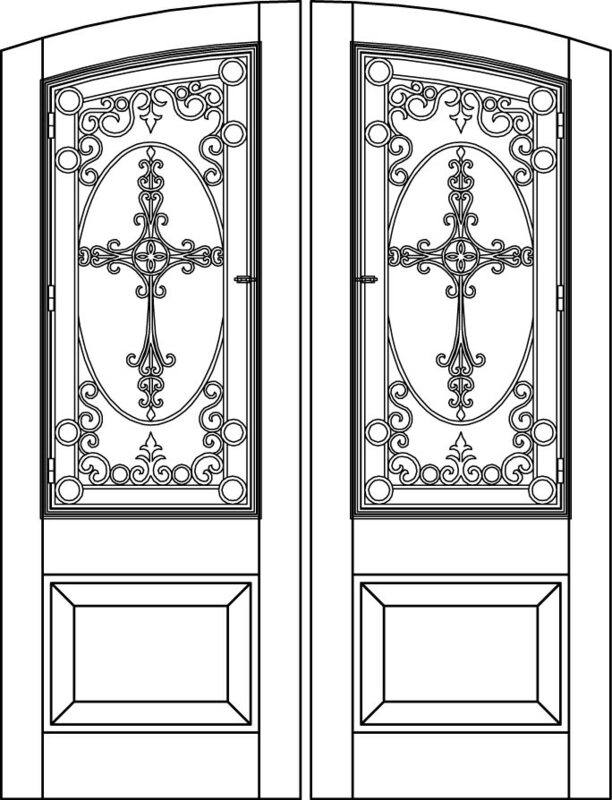 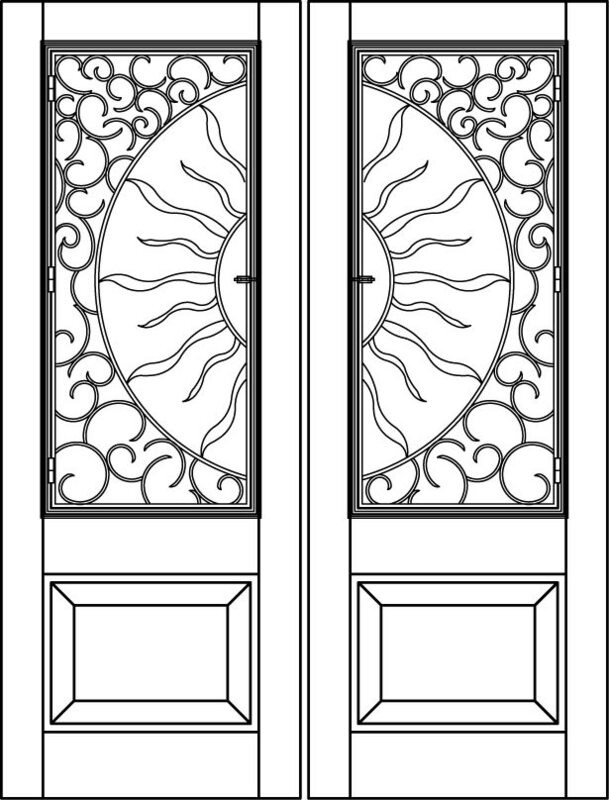 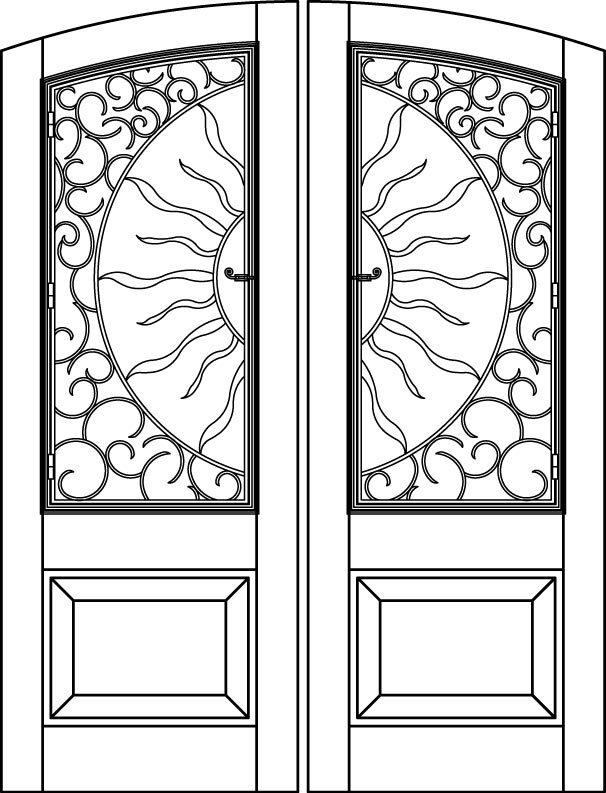 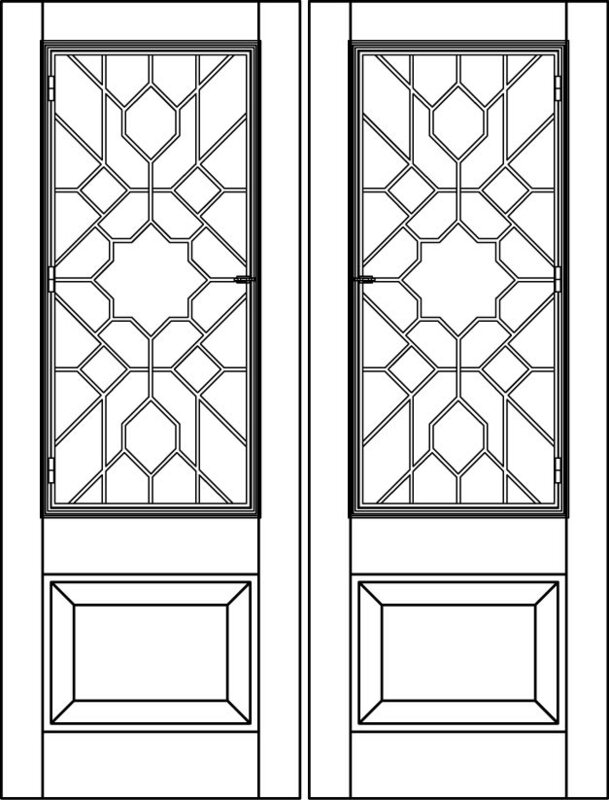 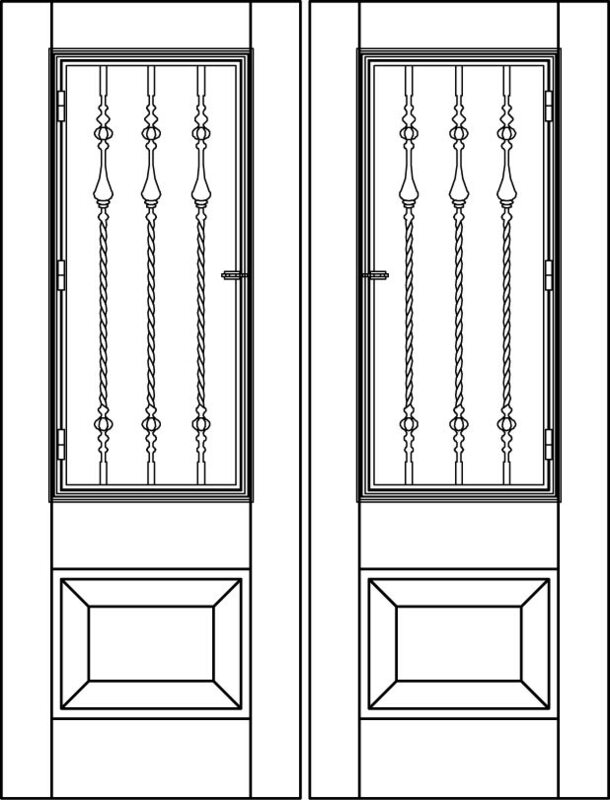 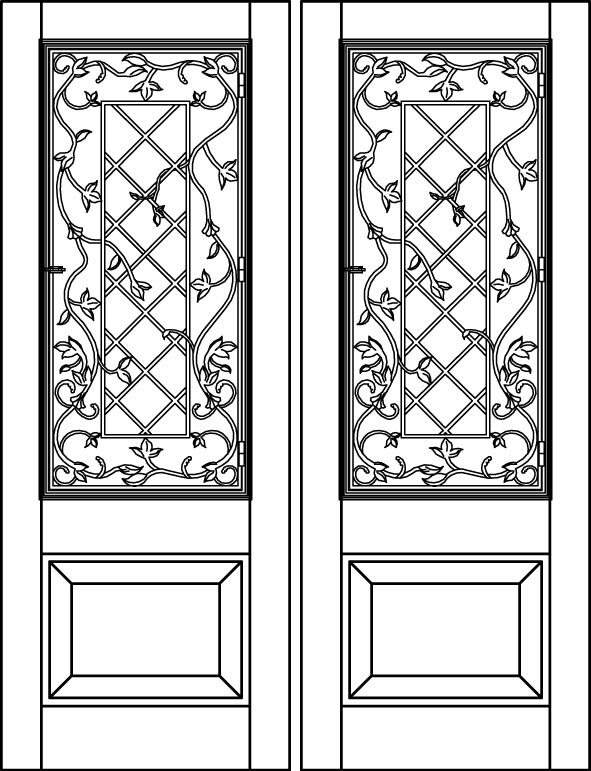 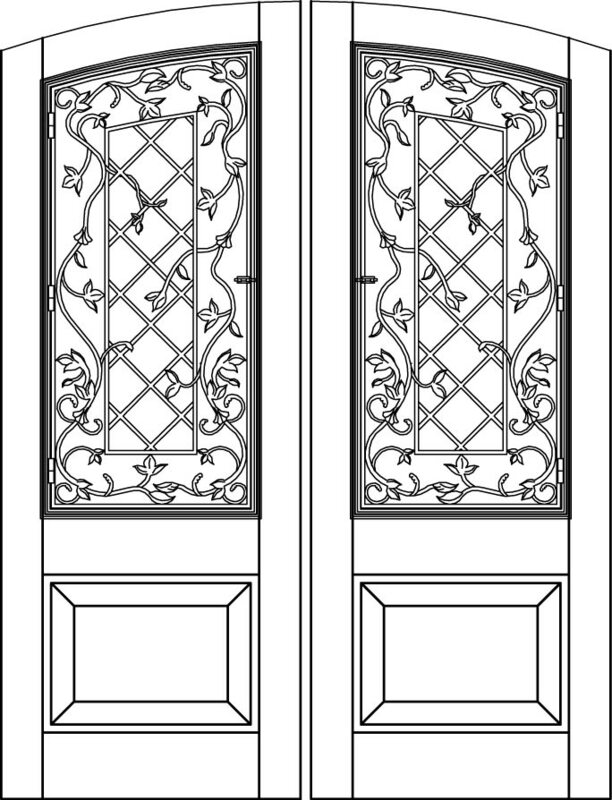 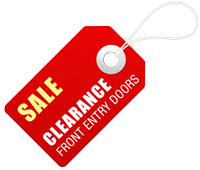 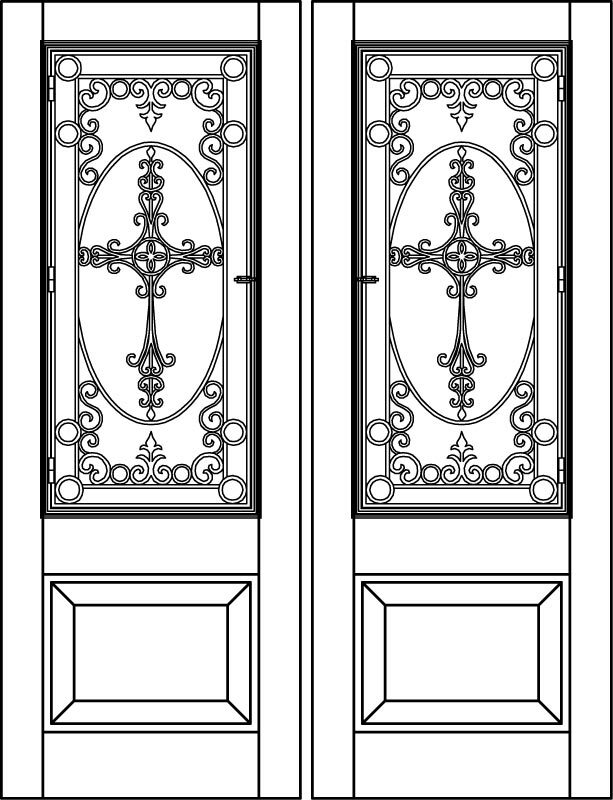 Each of these doors features a single lite with a decorative grille. 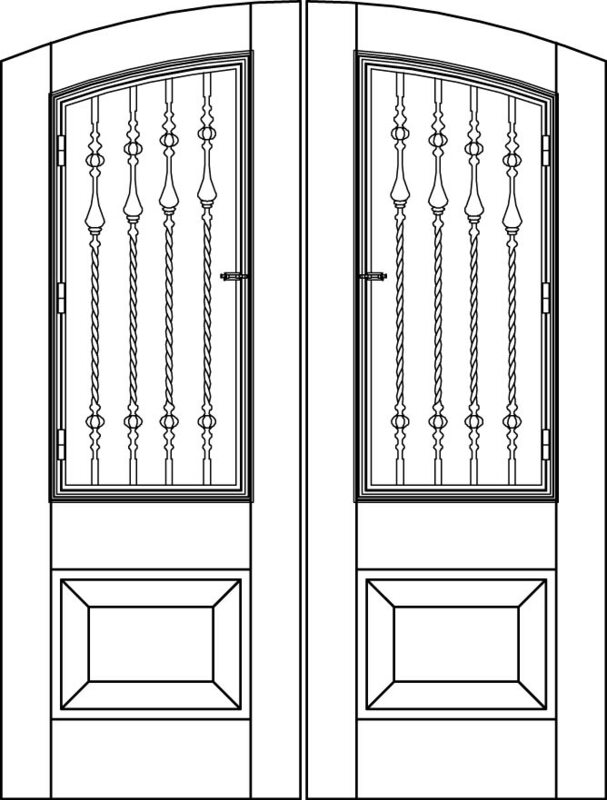 A range of grille designs is available to suit various architectural styles, and they're available in the Knotty Alder or Mahogany woodgrain finish or paint color you choose.